We hear that after their Las Vegas performance on Friday, Migos got into a huge altercation outside their hotel! 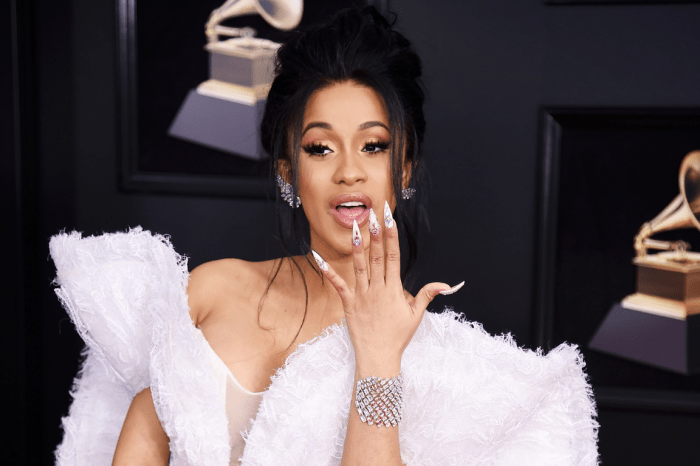 As fans know already, the rap trio took the stage at Drai’s Nightclub at the Cromwell and was also joined by Offset’s fiancée Cardi B. After their performance, they had some fun out on the town before finally returning to Encore Hotel and Casino, where they were staying, early in the morning. That is when they got into a pretty bad brawl with a valet. We do not know who started it, but reportedly, the hotel employee got hit and that is when security and the police intervened. 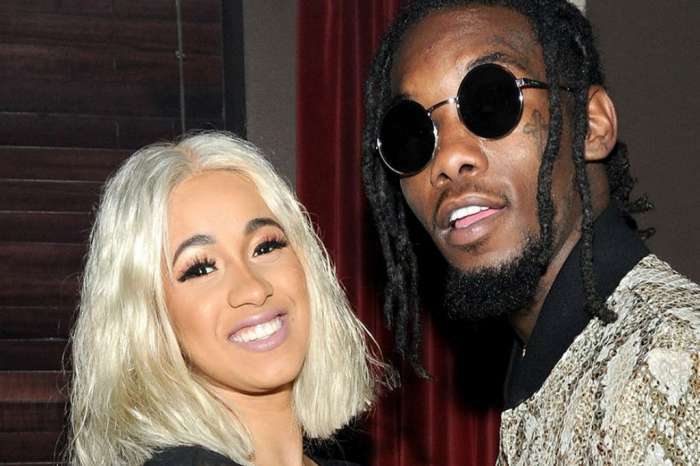 One news report says that the heated exchange and the fight were triggered by the fact that Quavo was asked to move his car. He probably did not appreciate the request! After the valet got hit, some other employees supposedly jumped in to stop the fight. 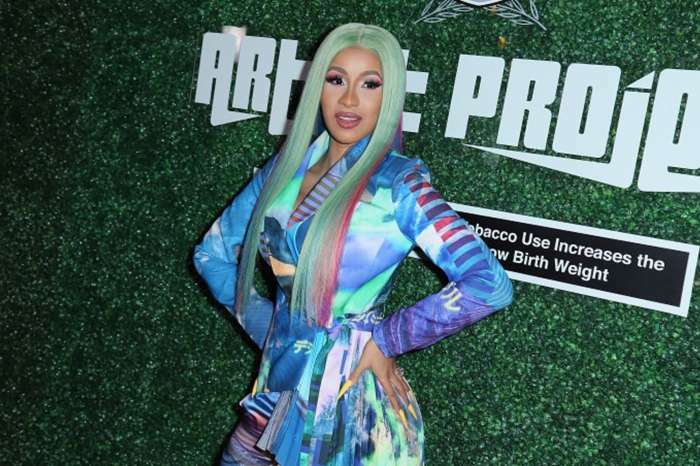 As for Cardi, we hear that as soon as the brawl started, the pregnant 25-year-old was rushed inside the hotel by security to protect her and the baby from getting hit by accident. One insider insists that none of the Migos members hit the valet but that it was someone from their entourage. One video has also been circulating online and shows someone being arrested. Either way, Migos and all of their pals were kicked out of the hotel after the altercation. But this is not even the only time the trio got in trouble with the law this month! Migos’ SUV got searched while in North Carolina and the police found Xanax pills, 26 ounces of codeine and no less than 420 grams of marijuana on them. 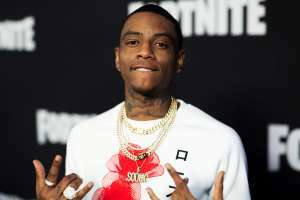 Three of their entourage got cited – two with misdemeanor possession and one with a felony possession.